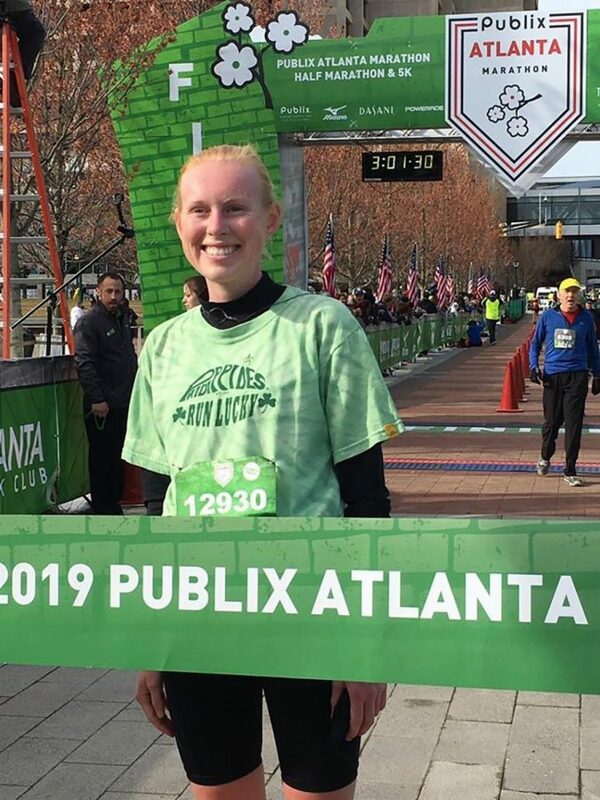 Gracie Griffith, 2016 graduate from Grady, won the women’s division of the 2019 Publix Atlanta Marathon on St. Patrick’s Day. She finished with a time of 3 hr. 52 secs. 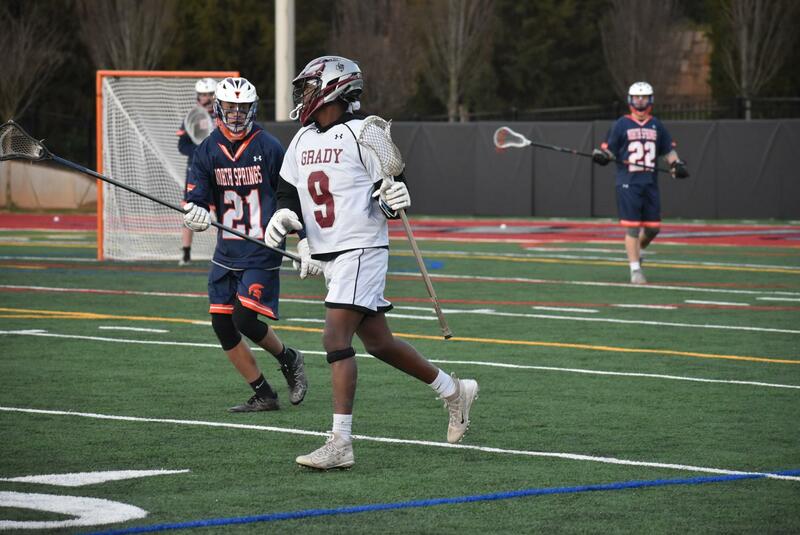 After running on Grady’s Varsity Cross Country team for four years, Griffith attends Clemson University.